Aah the holidays! Getting together with family and friends is the biggest highlight of my year! Food, fun, and games are always a win, win, win especially if kids are around! This year I thought I start Christmas a little early. Don’t get mad yet! 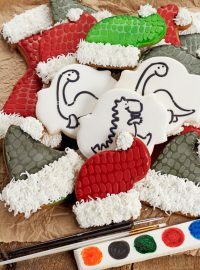 I’m not decorating until after Thanksgiving is over, but I can make some gingerbread playdough so the kids and I can sculpt what we want Santa to bring us. Sounds like fun! When the grandkids get here for Thanksgiving I’ll have a few fun activities for them to do and we will start with this wonderful smelling playdough. You are going to love the smell! You probably have all the things you need to make this recipe like flour, salt, cream of tartar, ginger, cinnamon, cloves, nutmeg, vegetable oil, and water. 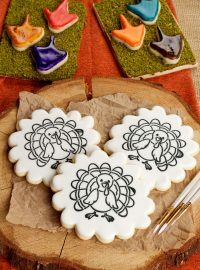 Nothing out of the ordinary if you’re a cookie maker, that is. I feel like I owe you all an apology. This post isn’t full of step by step pictures. 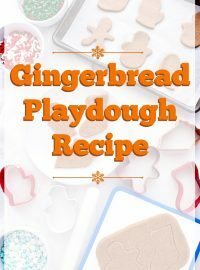 I was having so much fun making the gingerbread playdough that I got lost in the fun and smell. If you want to know the truth, I almost didn’t post it. The truth is, it’s too good to keep to myself and it had to be shared. I’m not going to start a tradition of not posting pictures so don’t get nervous. I promise, pictures and videos from now on. Looking for something fun to do with the kids this holiday season? 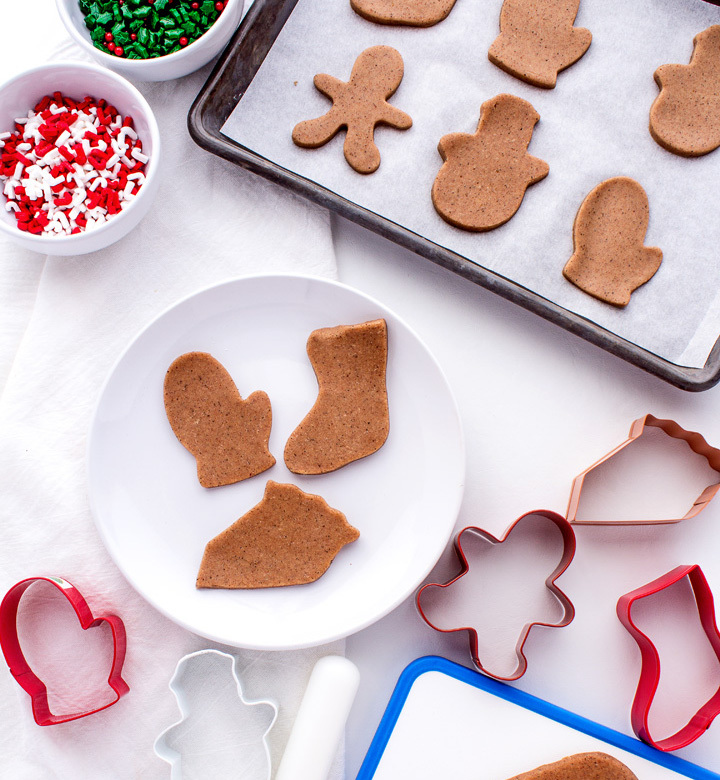 Make some memories & have fun with this gingerbread playdough recipe! Let the kids use their imagination and see what they make! Place all the dry ingredients in a saucepan and mix until well blended. Mix the vegetable oil and water in a bowl. Cook over low heat and stir constantly. The dough will start to form quickly. When that happens, place the dough on a piece of parchment paper and begin to knead it for several minutes. The dough will be warm so be careful and don’t get burned. Also, don’t let the kids touch it at this point because it’s hot and may harm little fingers. You want to knead it until the dough is smooth. Place it in an airtight container when you and the kids aren’t making cute little gingerbread men with it! It will keep for several months. Did you play with playdough when you were a kid? There are so many fun Play-Duh toys you can buy. 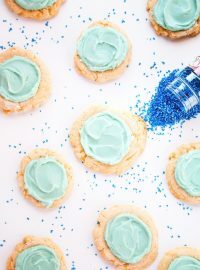 I haven’t seen a cookie Play-Duh set so maybe one of you can invent one. You know, have all the bottles to decorate with and topping the kids can put on top of them. I hope someone does it. I know I’d buy it. 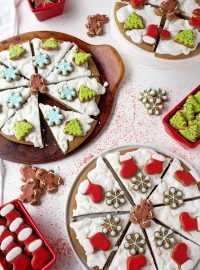 So do you have fun activities for the kids during the holidays? I’ always on the look out for fun things to do to keep them happy and their imaginations working. If you have something you’d like to share, let me know. I’ll be happy to pass it along! 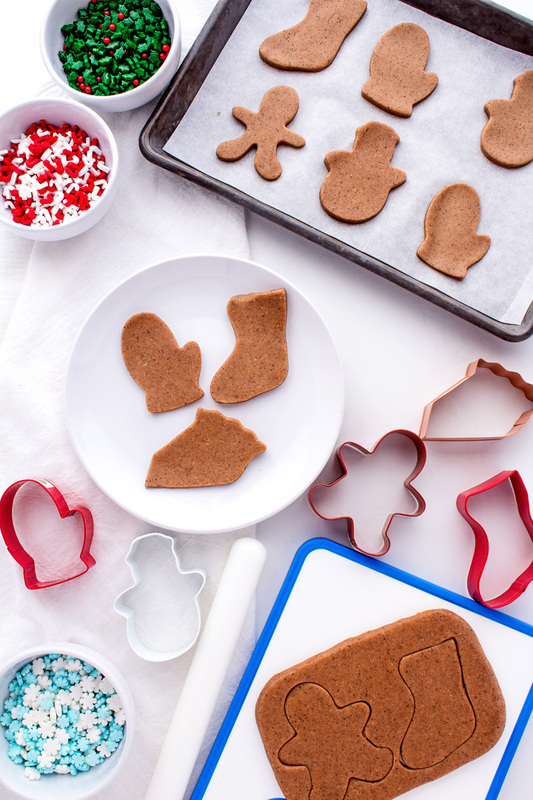 Until next time, have fun with some gingerbread playdough! 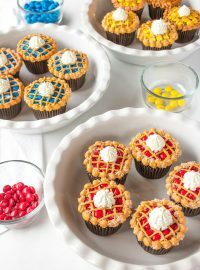 Is there a link JUST for this recipe for Play-Duh to post it on Facebook that I’m missing? Everyone I find puts the entire blog on and I wanted specifically this posting. Is the amount of salt correct? It’s play dough, not cookie dough , you need the salt to keep it from molding and becoming rancid. 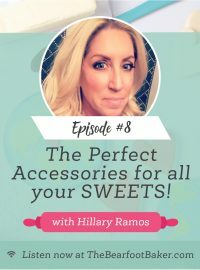 #8 The Perfect Accessories for all Your SWEETS!